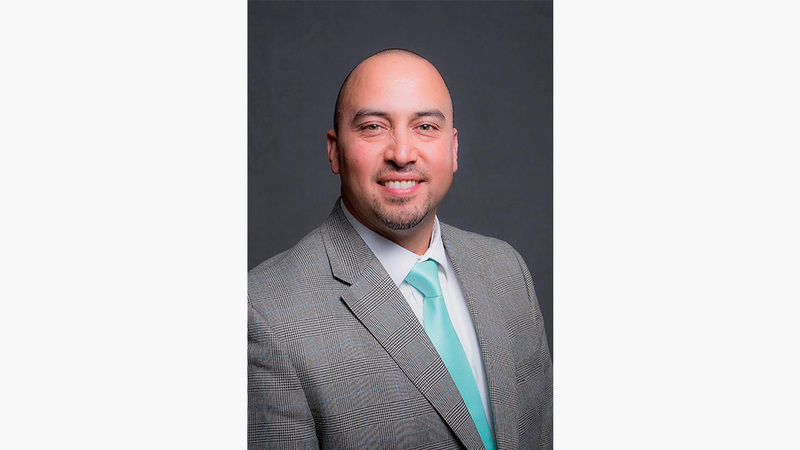 Assistant Superintendent of Business Services for San Bernardino County Superintendent of Schools Richard De Nava was recently elected vice president of the California Association of School Business Officials (CASBO). As vice president of CASBO, De Nava becomes one of four officers for the organization, along with the president, president-elect and immediate past president. The organization, which has more than 24,000 members in the state of California, was founded more than 80 years ago as a resource for professional development and business best practices for California’s school business leaders. It also provides certifications and training, promotes business best practices and creates opportunities for professional collaboration. According to the organization, its members represent every facet of school business management and operations for California school business leaders. During his tenure with CASBO, De Nava has served two terms as the Eastern Section director. He has also served as the organization’s treasurer, secretary, president-elect, president and past president for the Eastern Section Executive Board. De Nava has worked in education since 2003. Prior to his position as Assistant Superintendent of Business Services for the County Superintendent of Schools, he served as the Assistant Superintendent of Business Services at San Jacinto Unified School District.